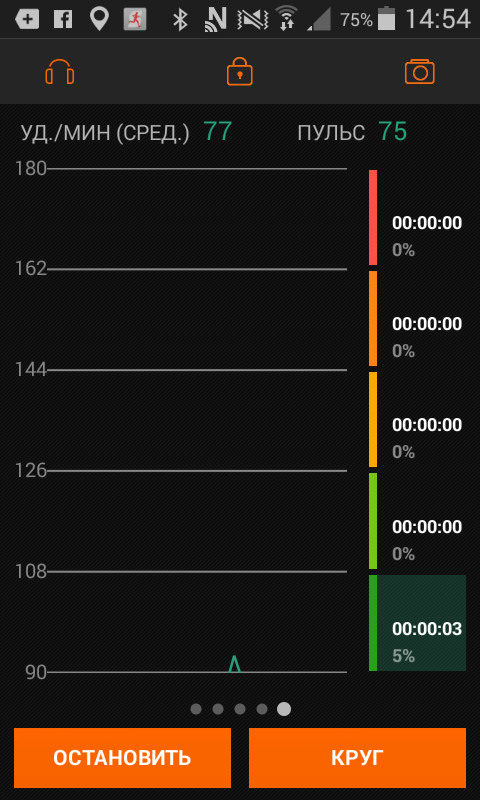 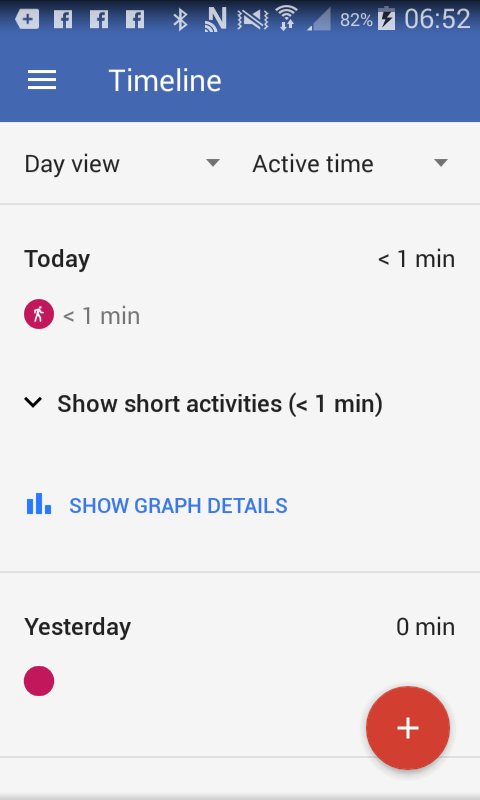 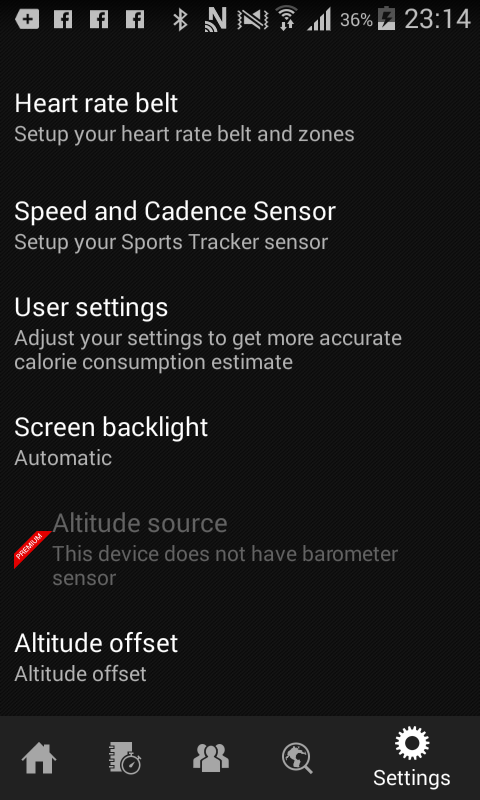 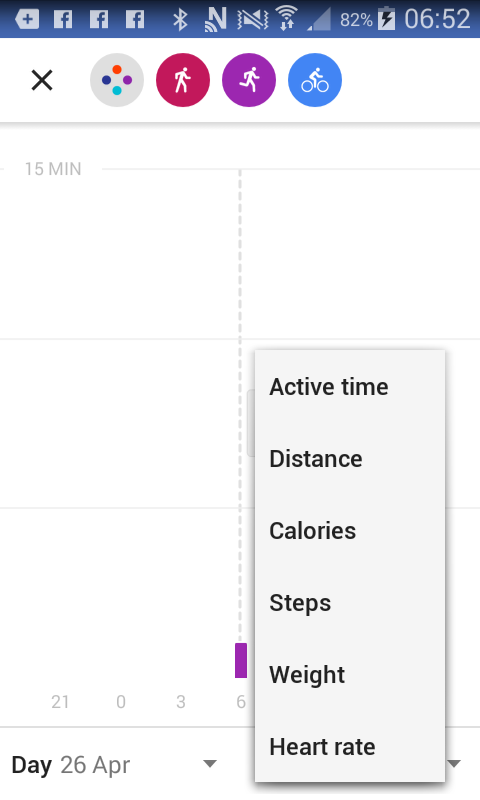 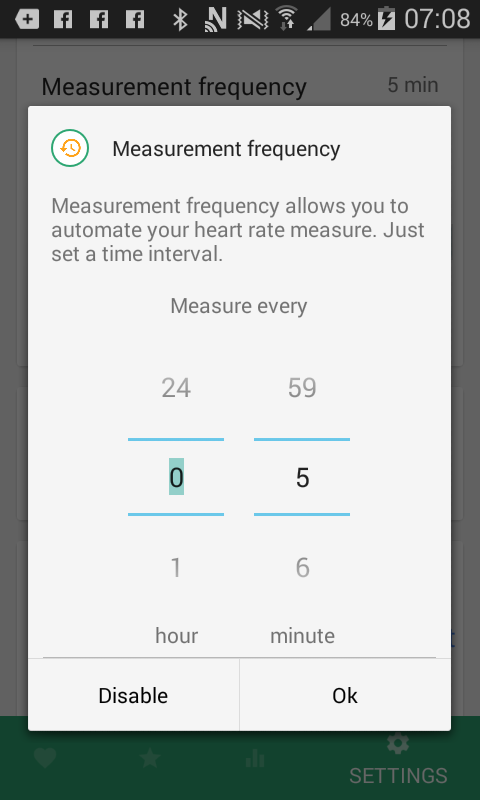 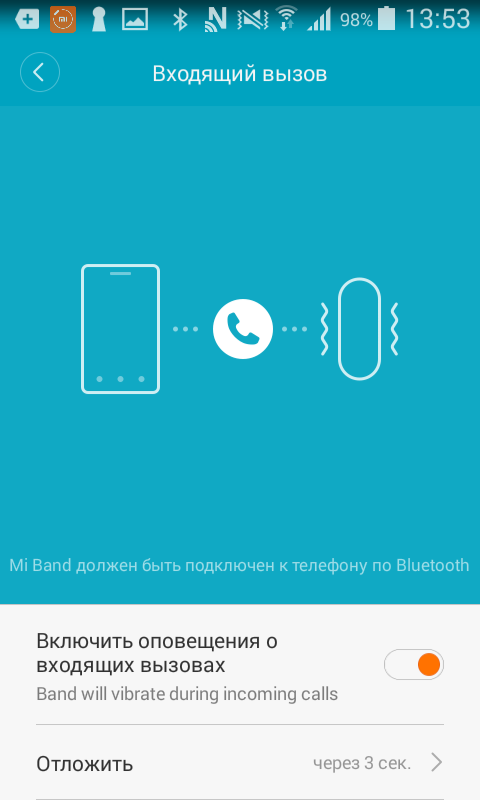 Mi Band 2 does not measure hear rate – how to solve the problem in one click! 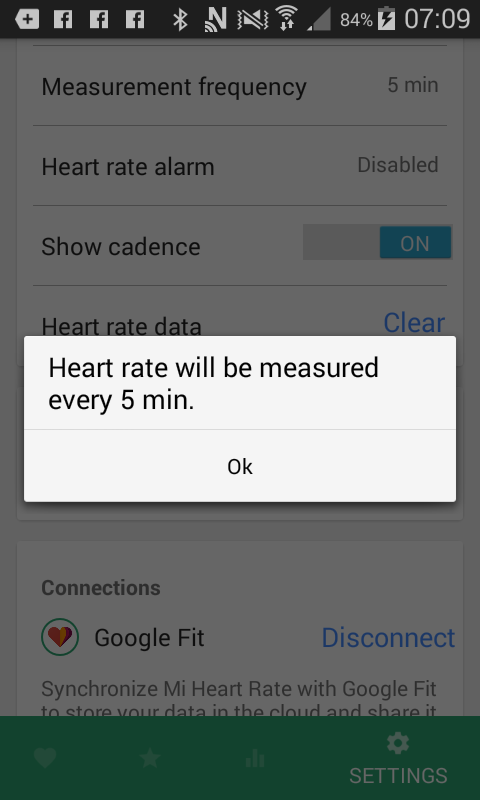 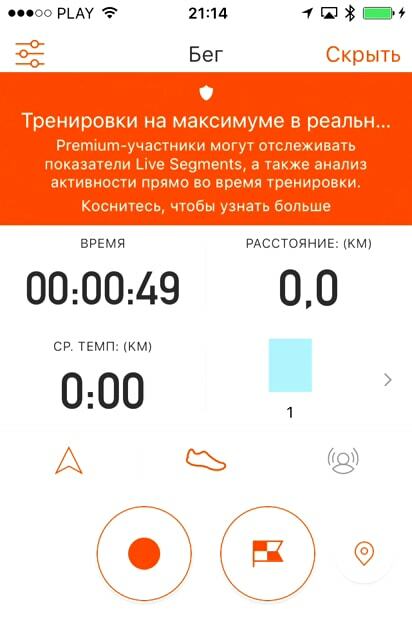 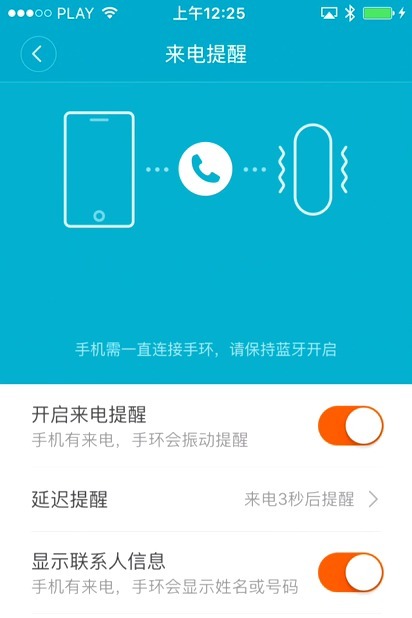 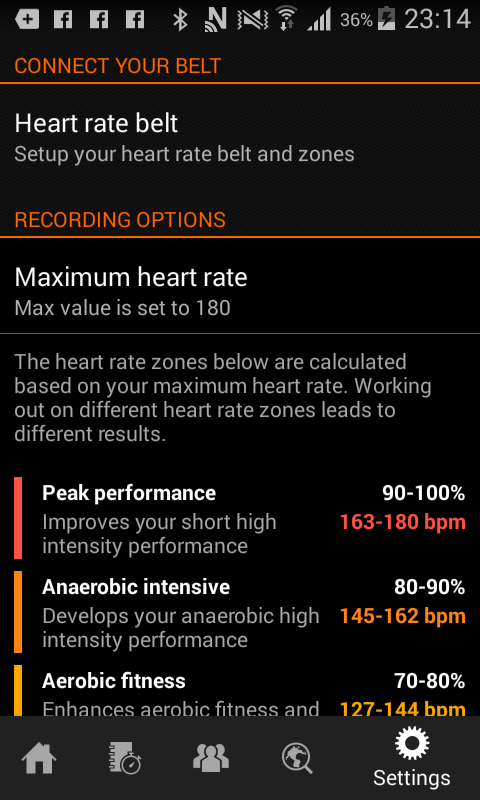 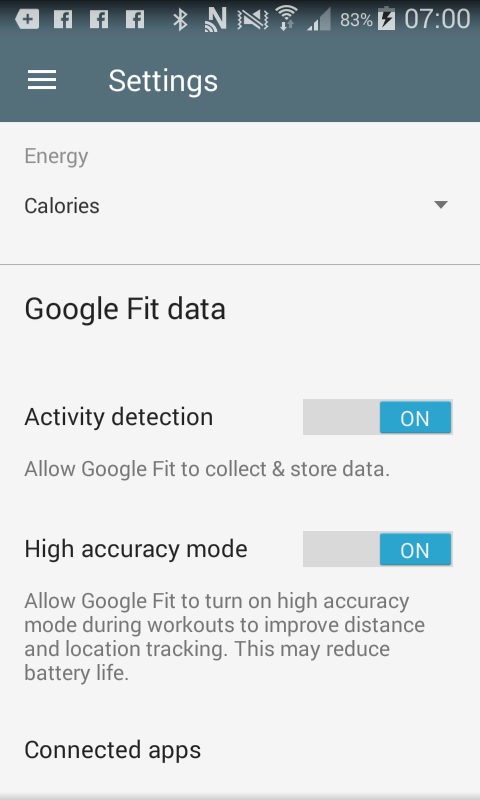 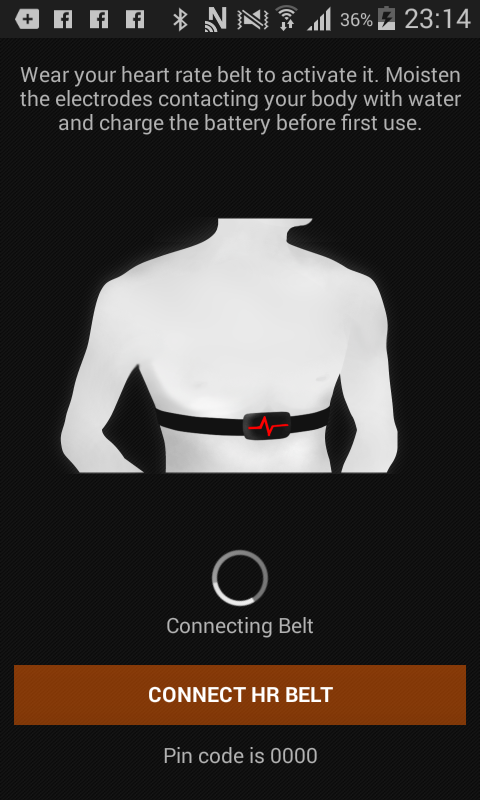 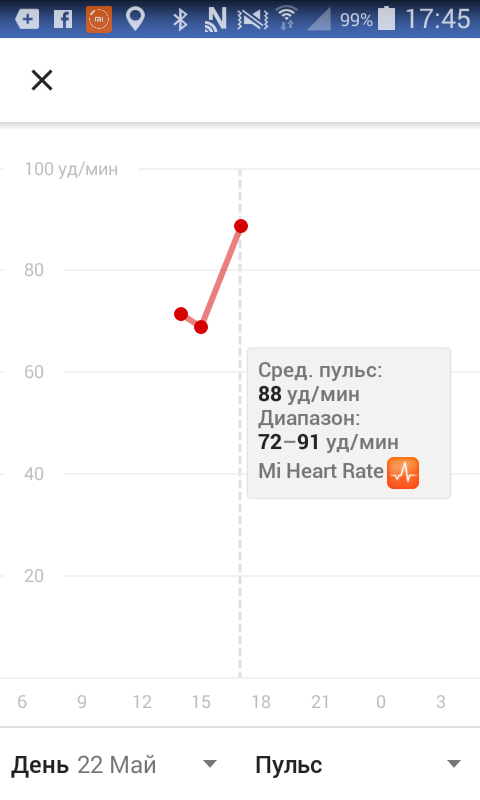 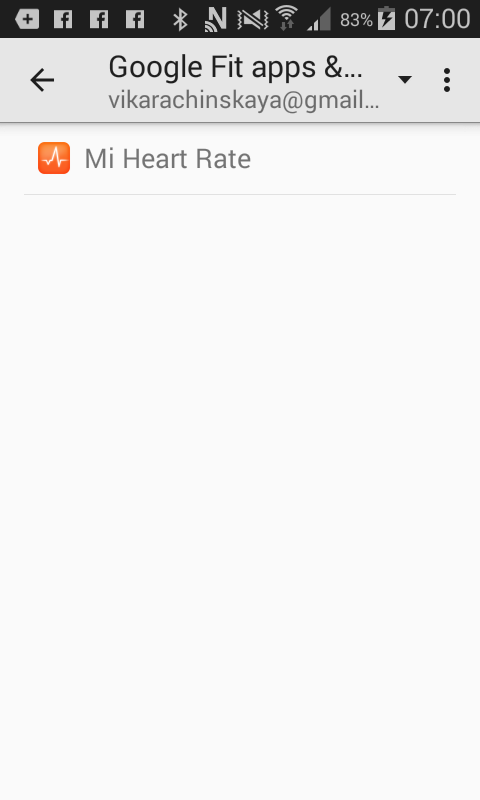 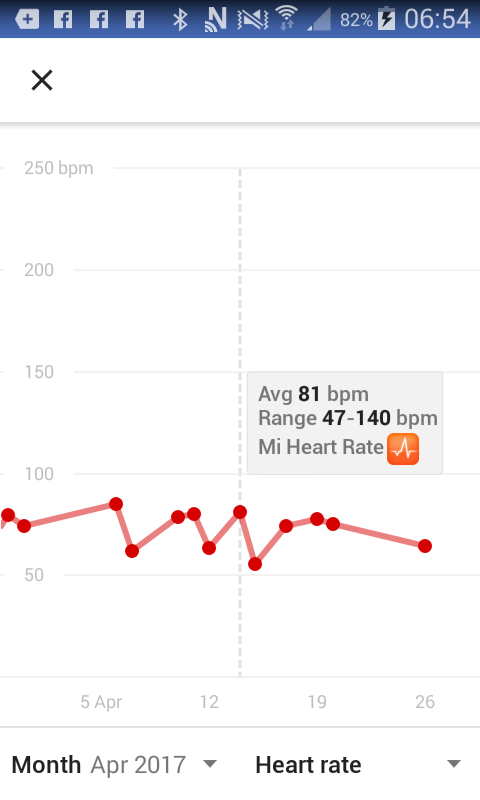 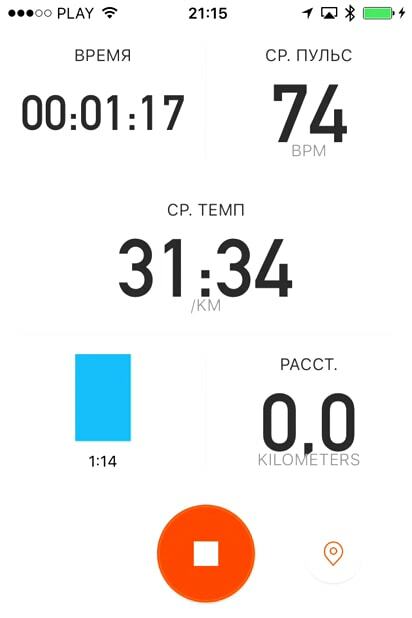 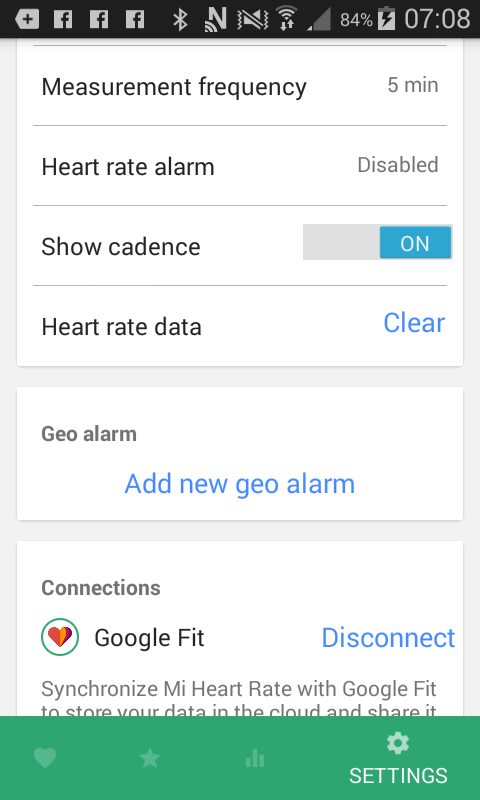 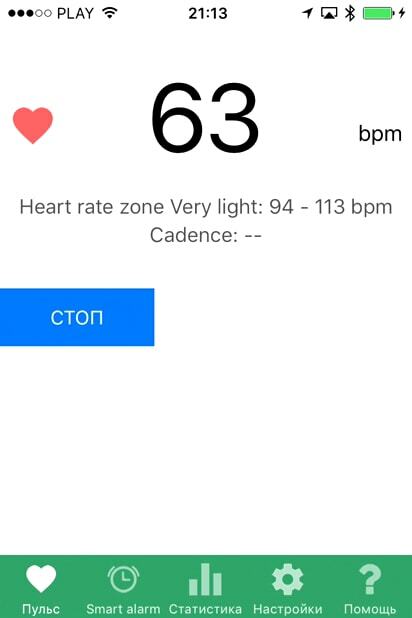 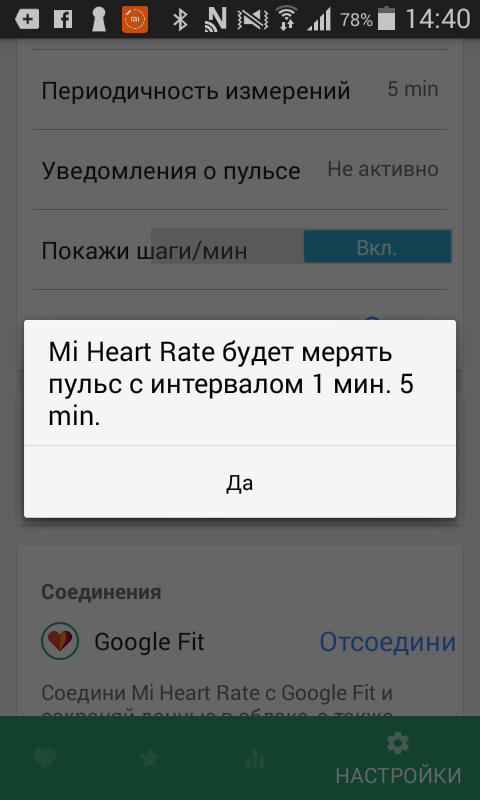 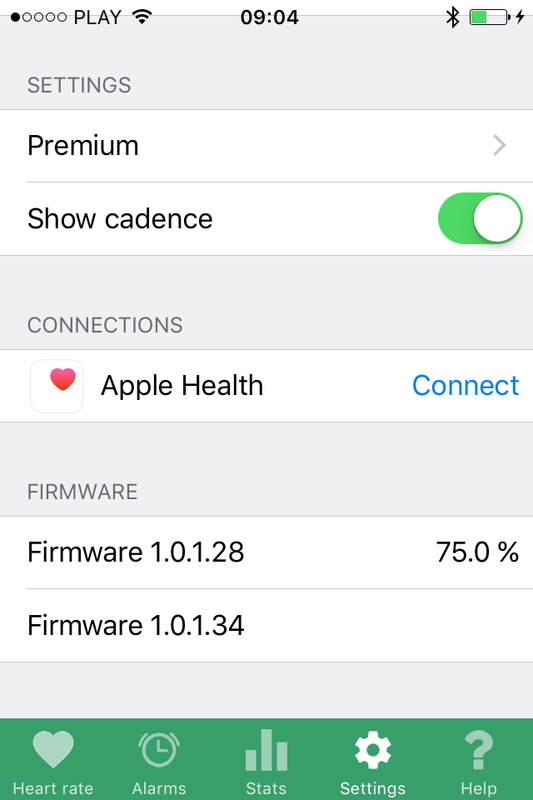 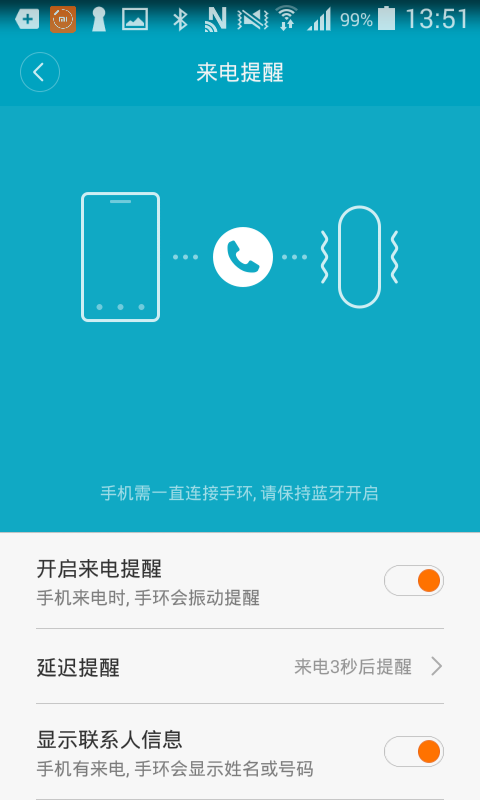 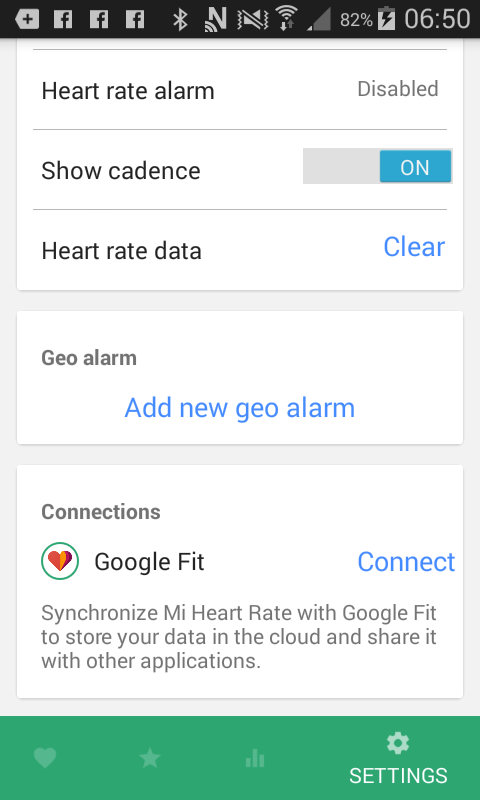 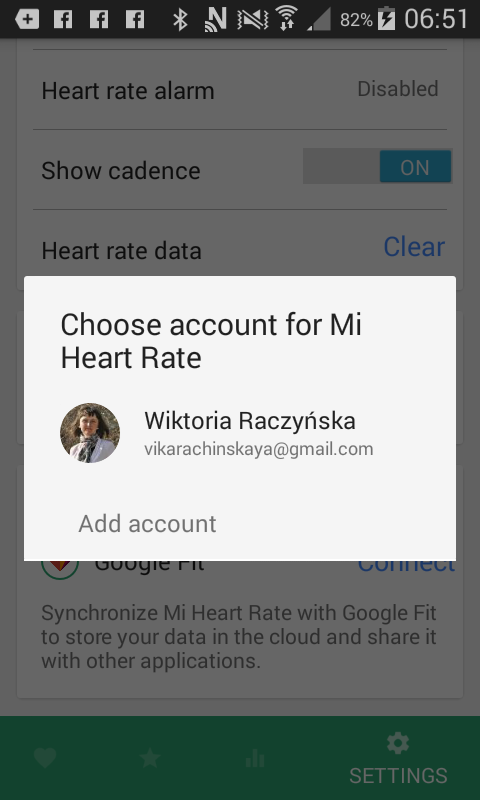 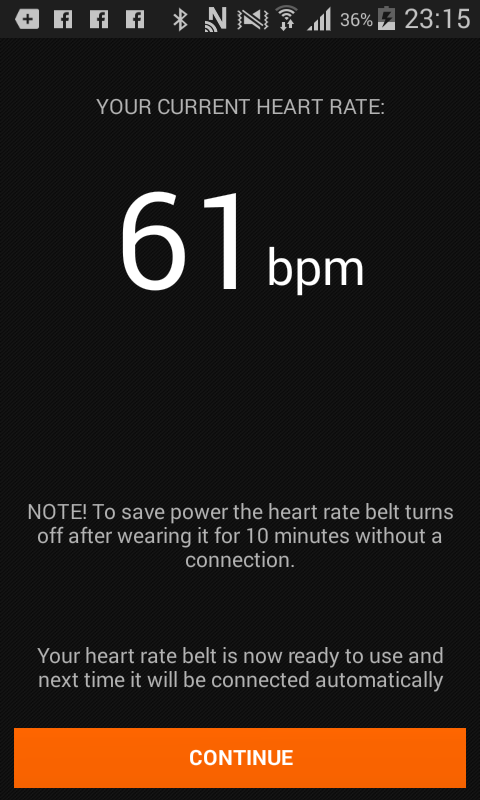 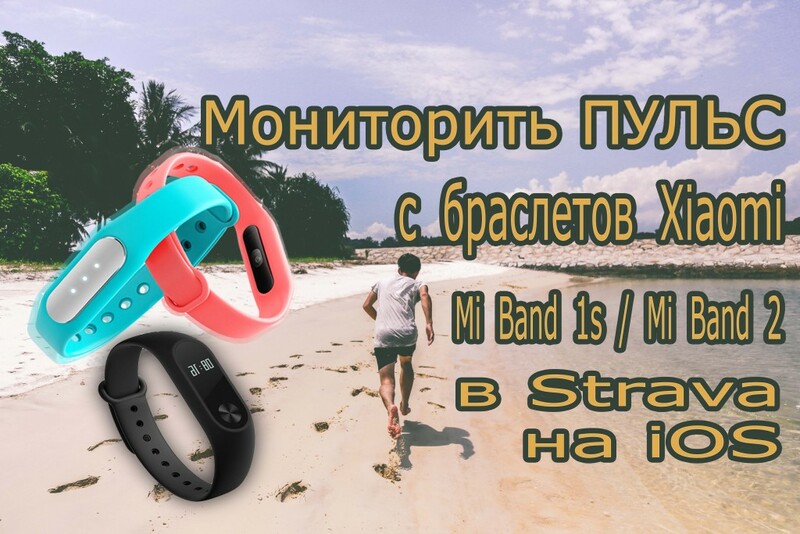 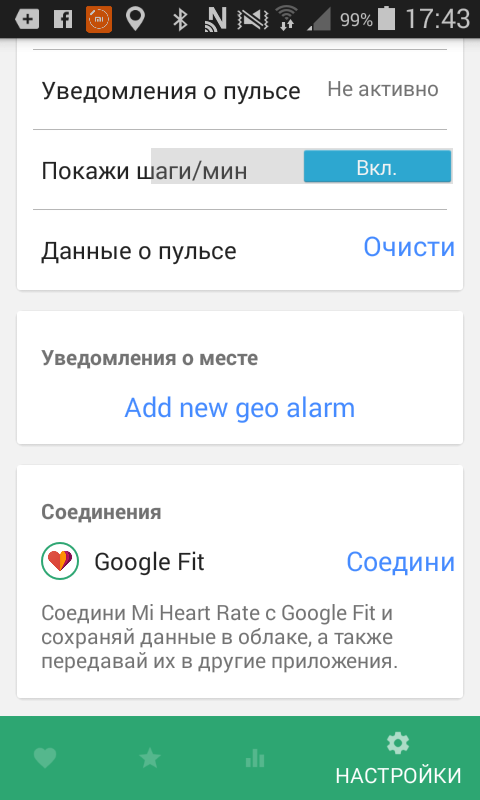 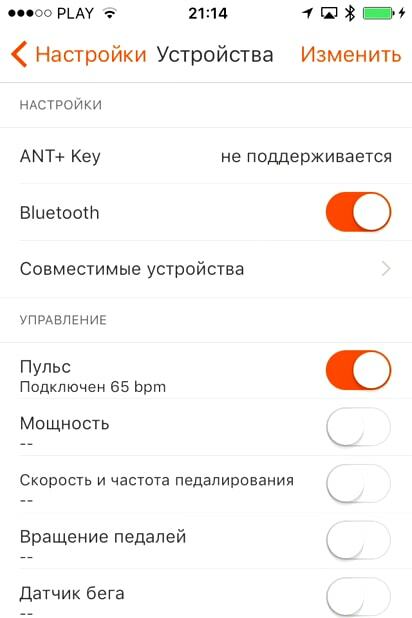 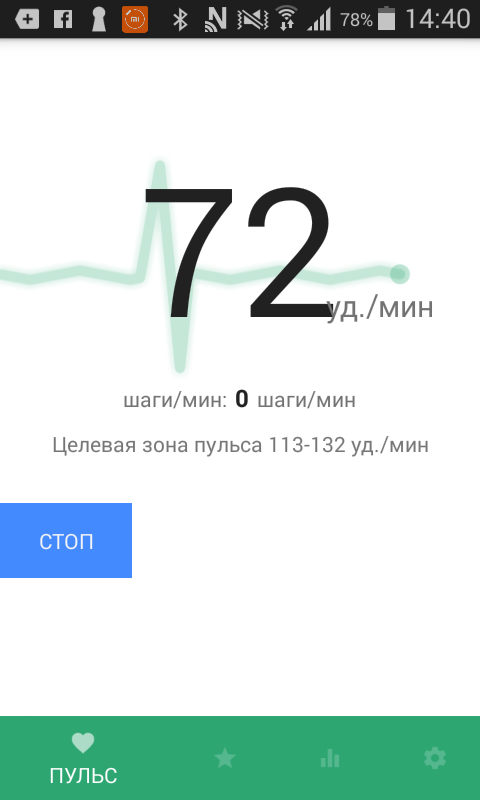 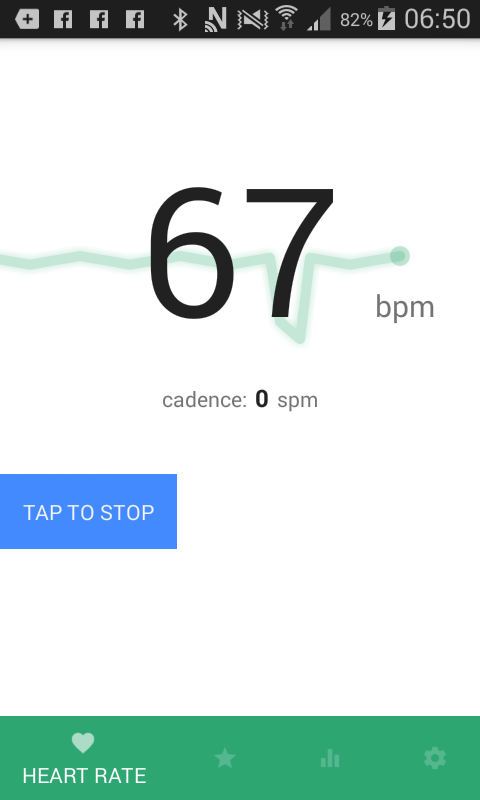 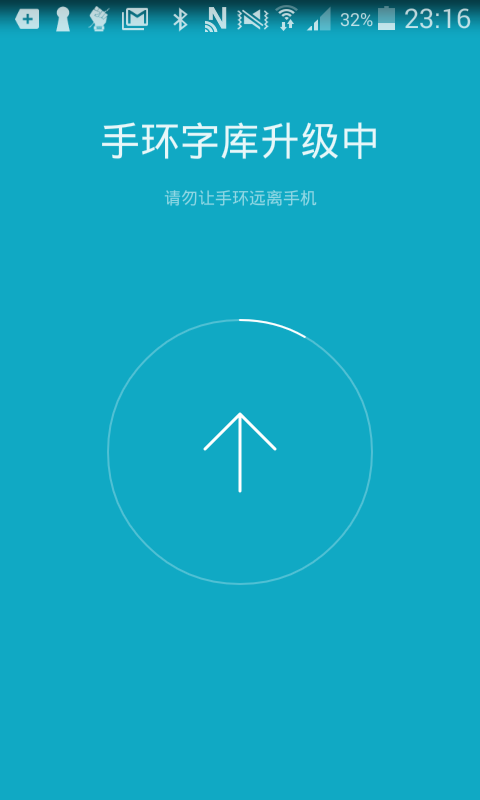 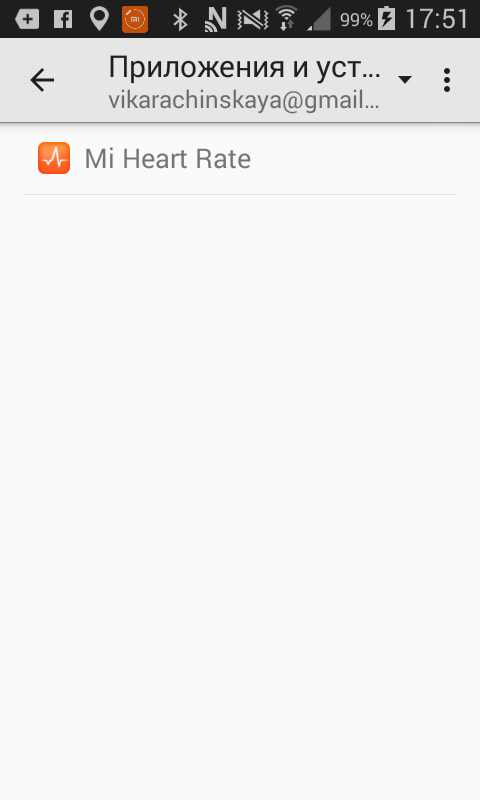 Recently thousands of Mi Band 2 users have faced the problem with heart rate measuring on their bands: in the Xiaomi official Mi Fit app or in Mi Heart Rate app. 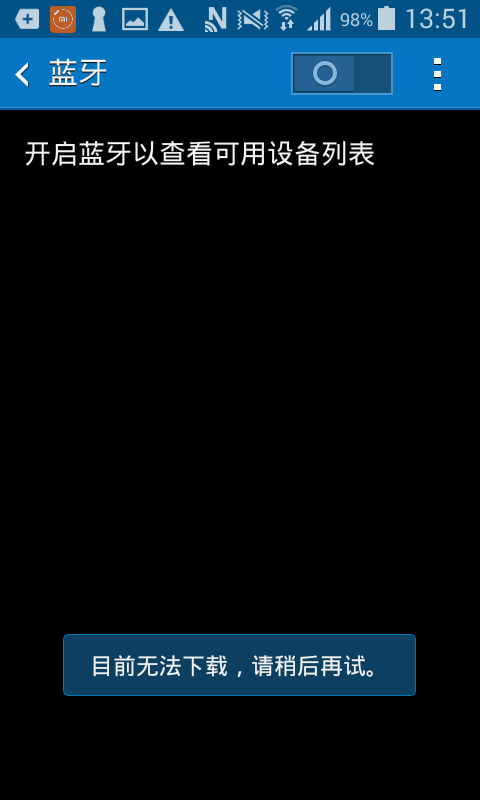 We have investigated and discussed this issue there. In order to follow the above steps to fix the issue You need some time and patience. 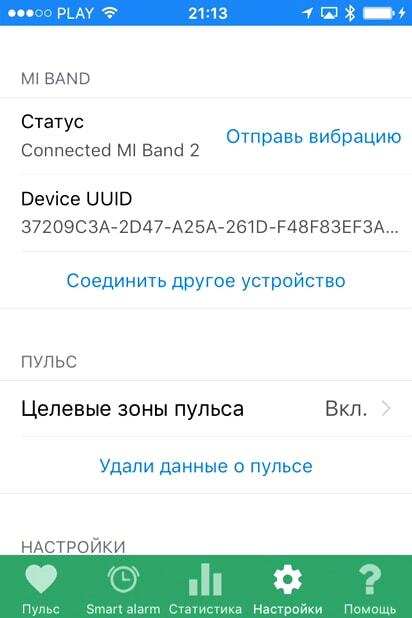 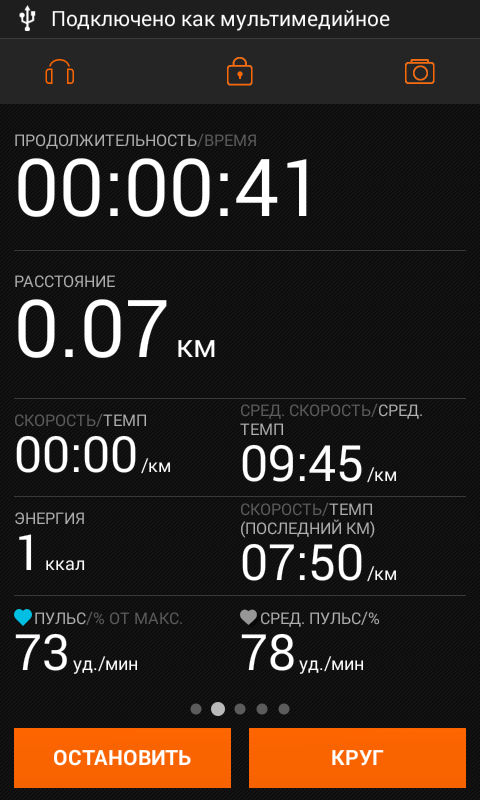 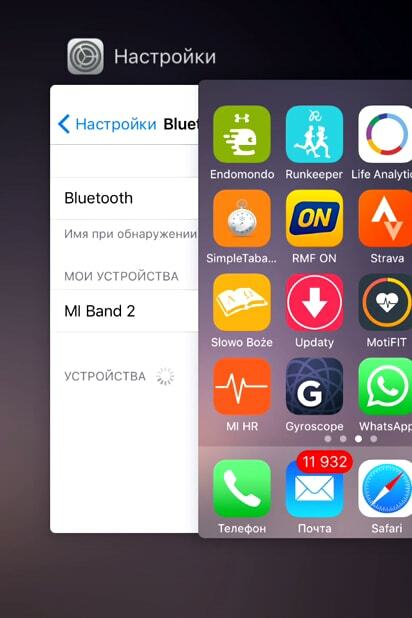 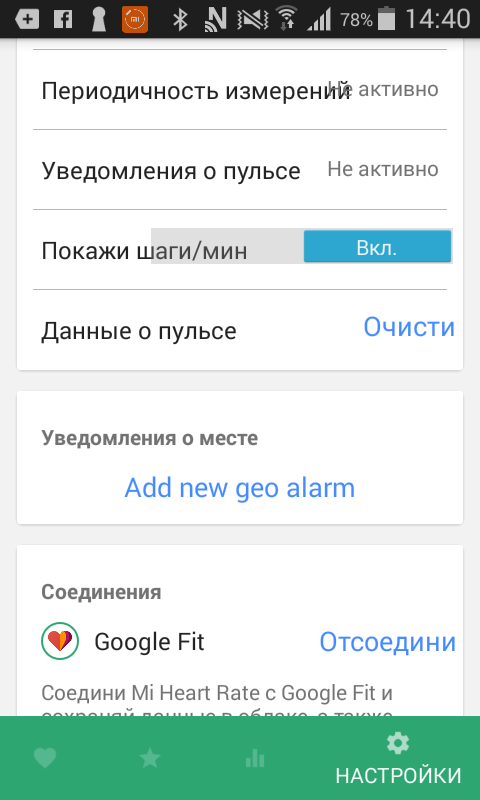 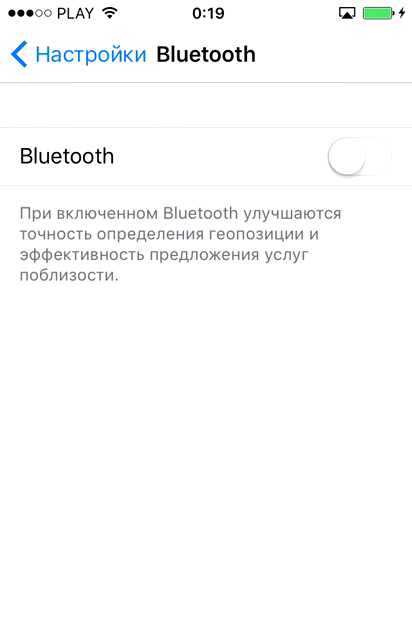 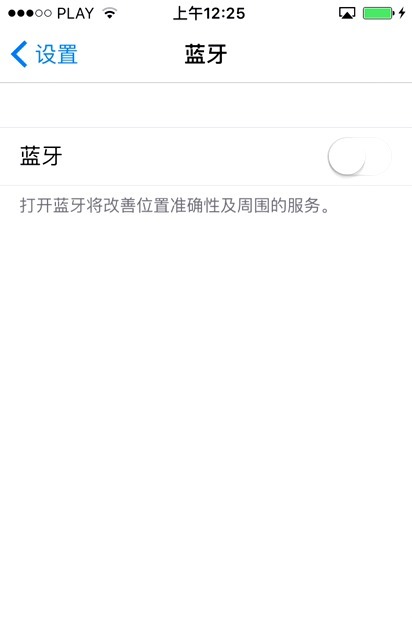 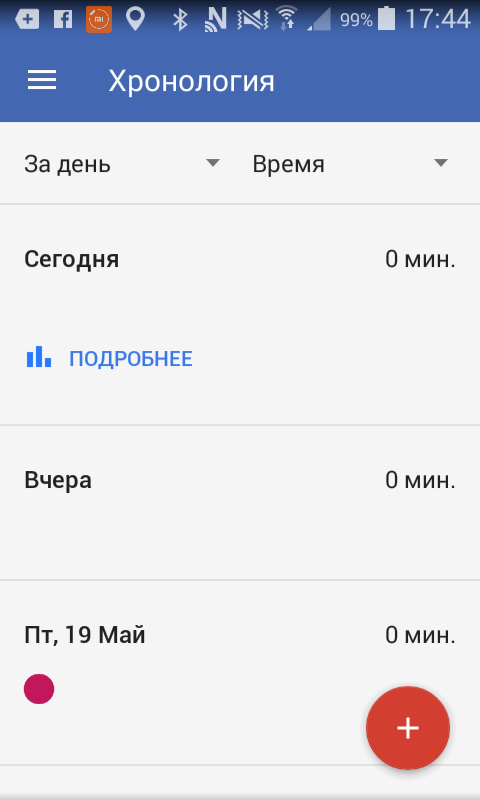 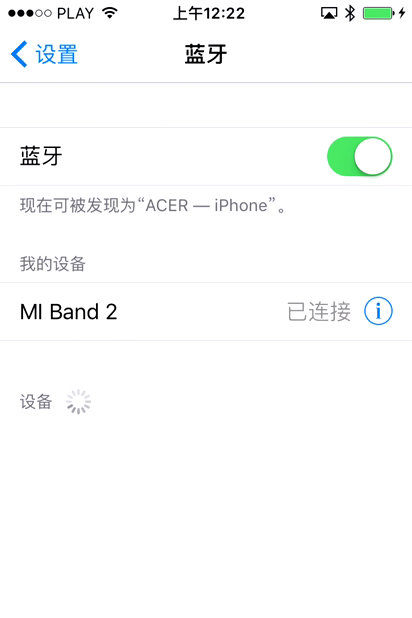 and update Mi Band 2 firmware in one click! 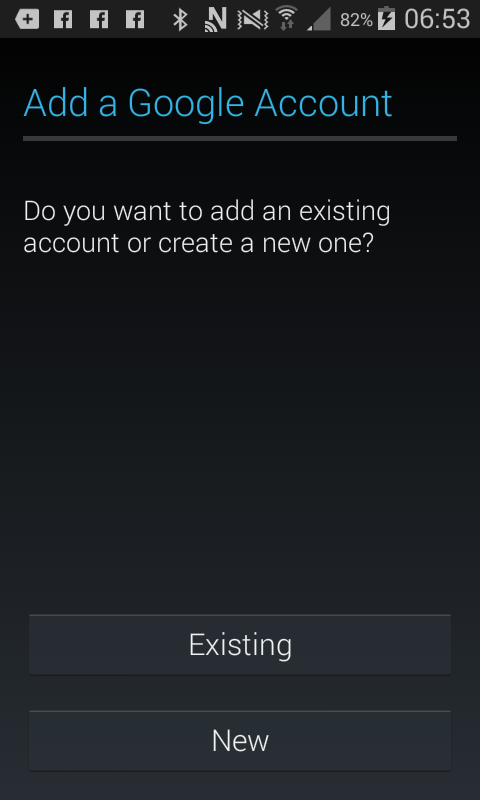 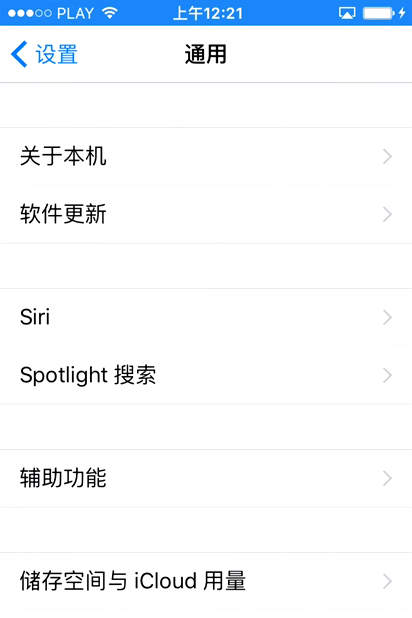 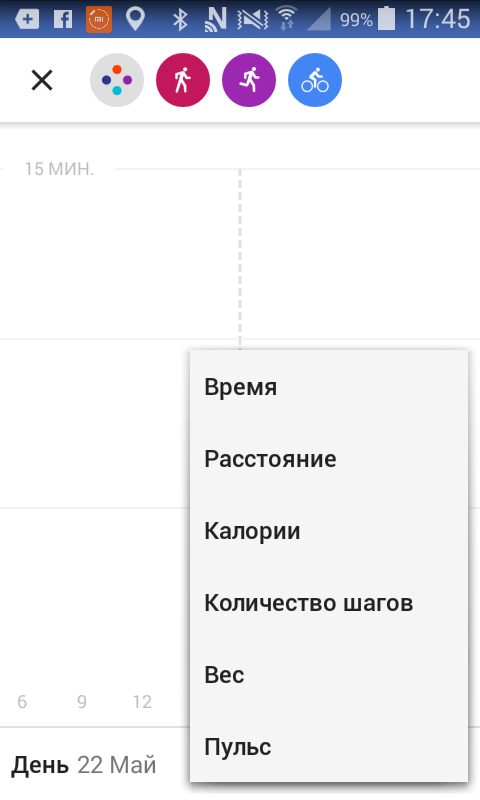 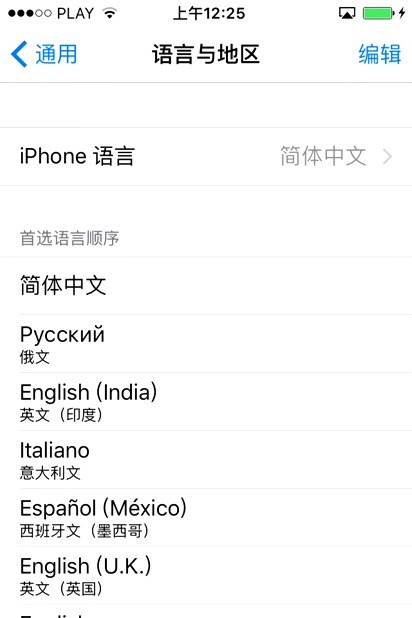 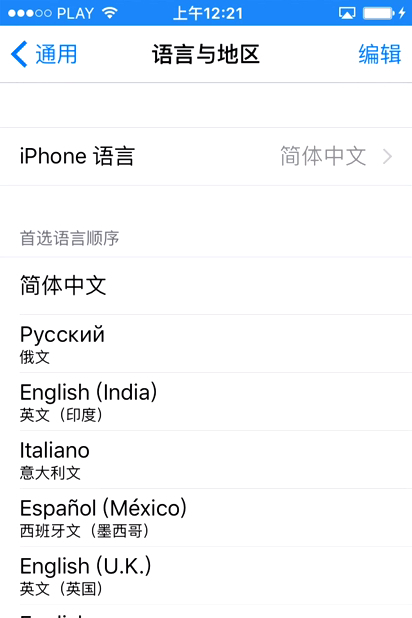 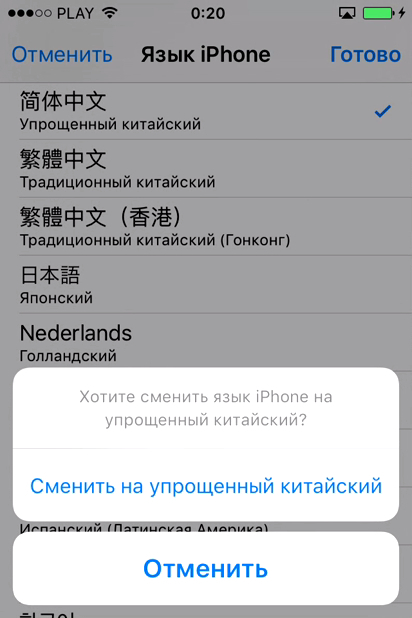 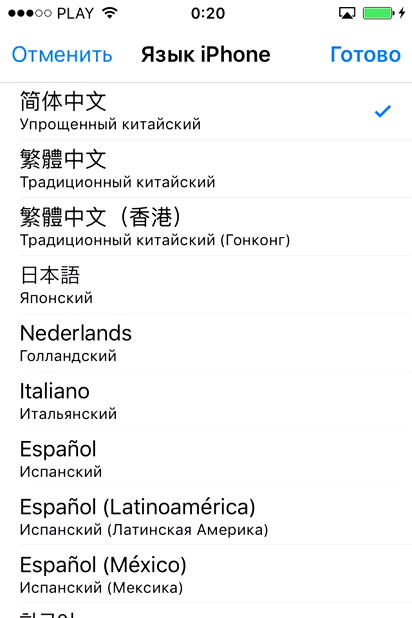 You can choose version 1.0.1.34 or 1.0.1.28 – it does not matter. 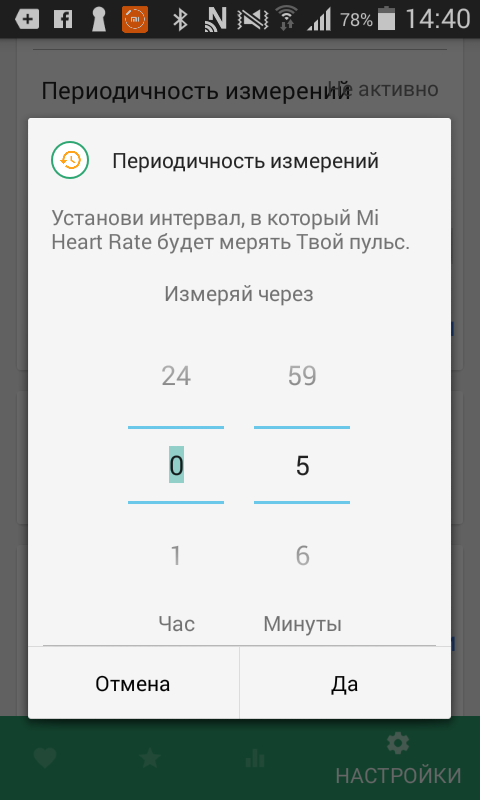 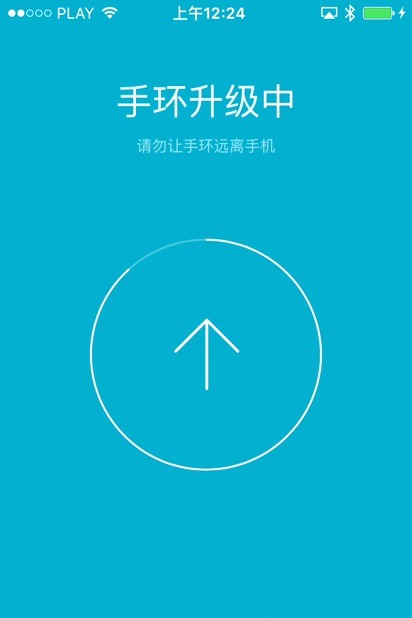 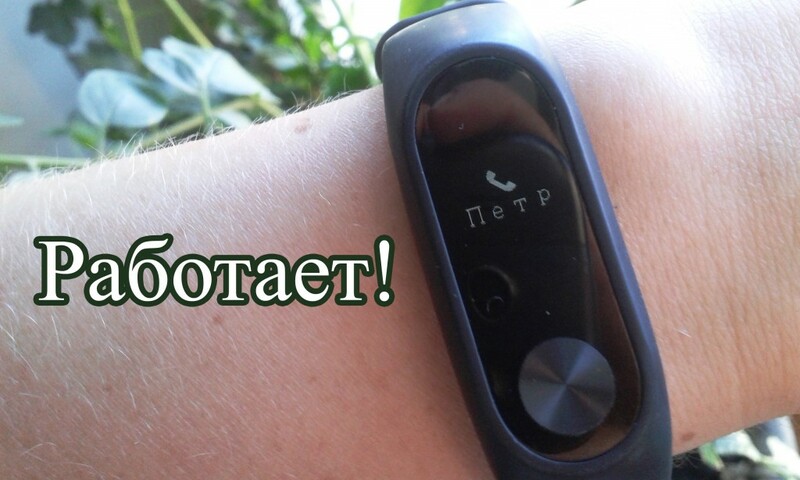 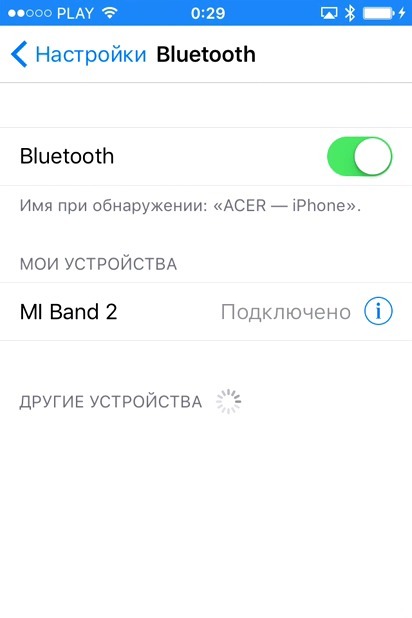 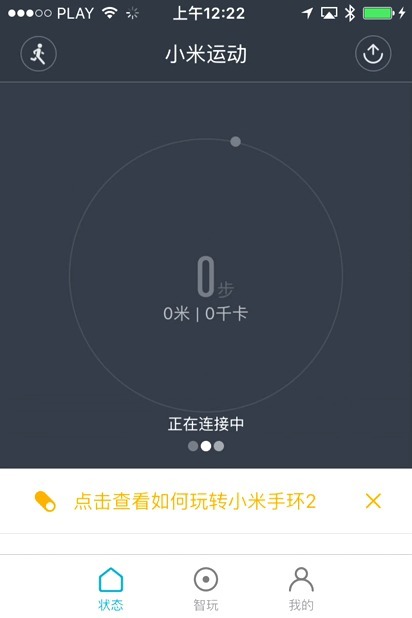 Now You can measure Your hear rate with Mi Band 2 again! 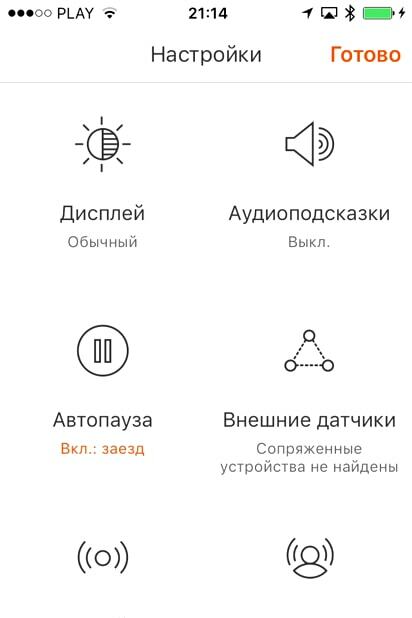 Autor Wiktoria RaczyńskaOpublikowano 28 lutego 2017 20 marca 2017 Kategorie Bez kategoriiDodaj komentarz do Mi Band 2 does not measure hear rate – how to solve the problem in one click!